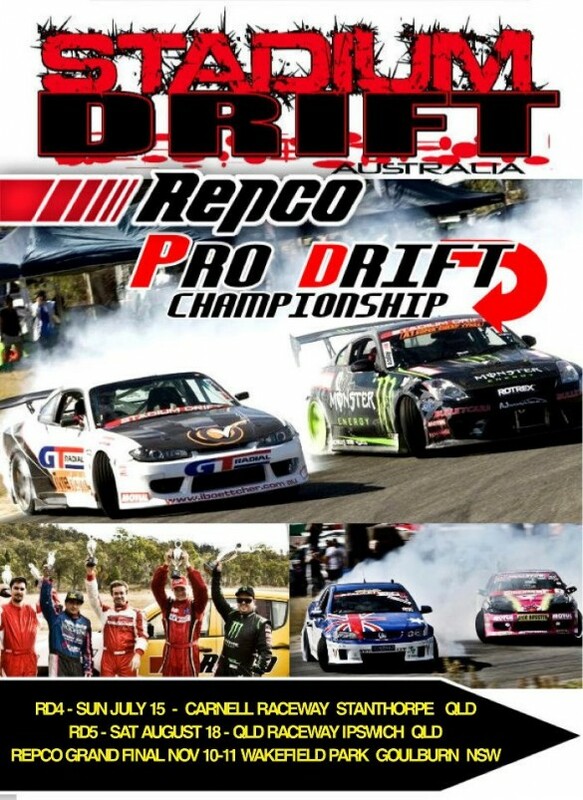 The Australia Stadium Drift Pro Tour heads to Stanthorpe for round 4 this Sunday! It is always a great day with this being a favorite track! Hope to see you there!